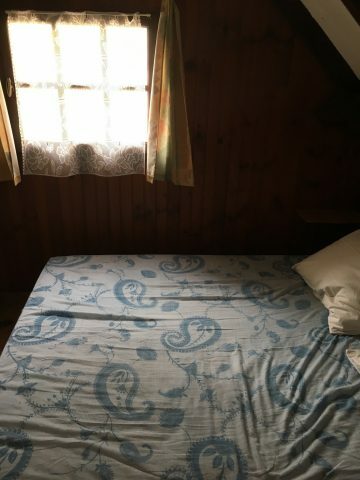 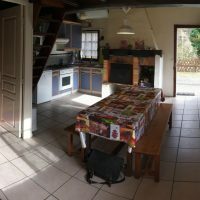 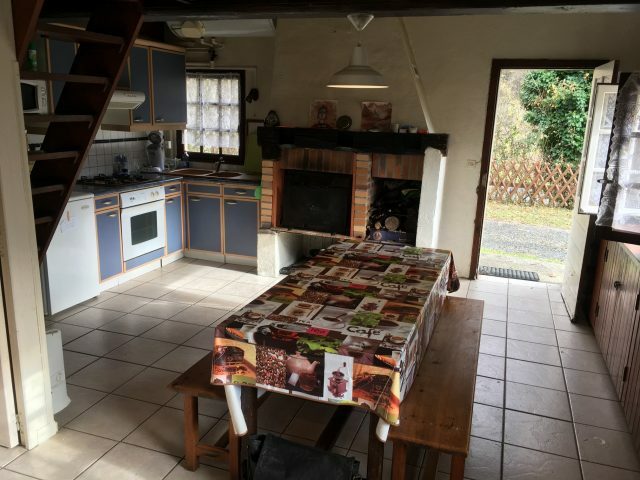 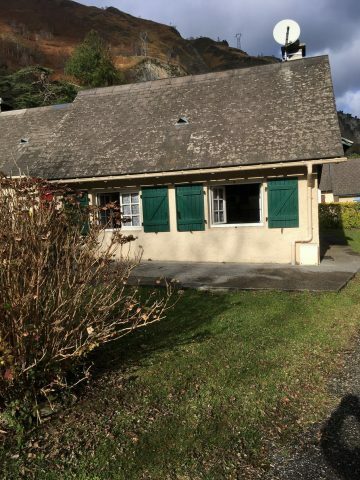 Small holiday cottage set in a pretty grounds with superb views of the Pyrenees. 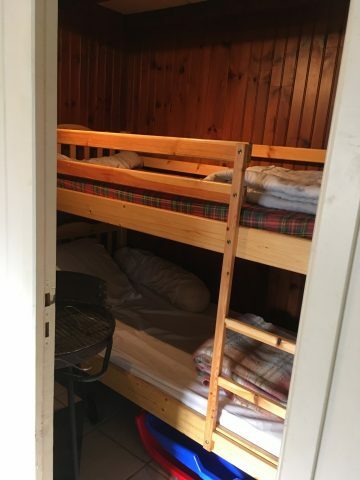 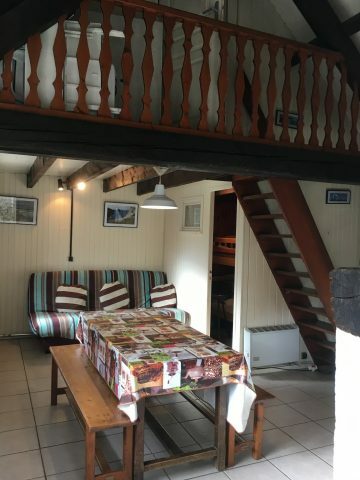 Entirely independent it is made up of a living area with an open kitchen and wood burner, a corner sleeping area and a shower room on the ground floor with an upstairs bedroom. 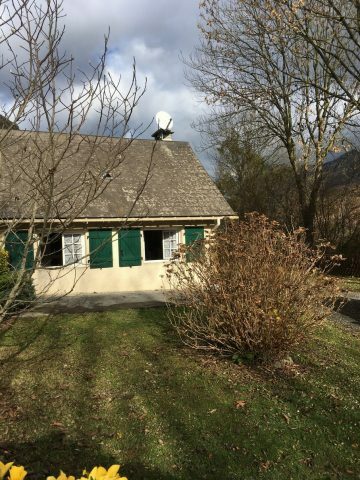 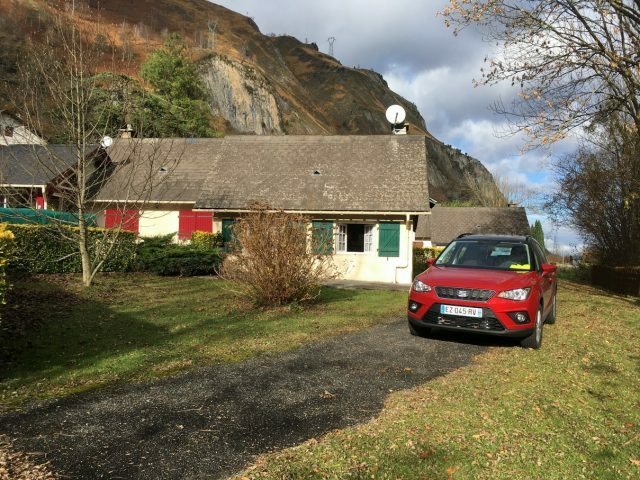 Ideal pied a terre at the foot of the ski fields and walking trails of the Pyrenees. 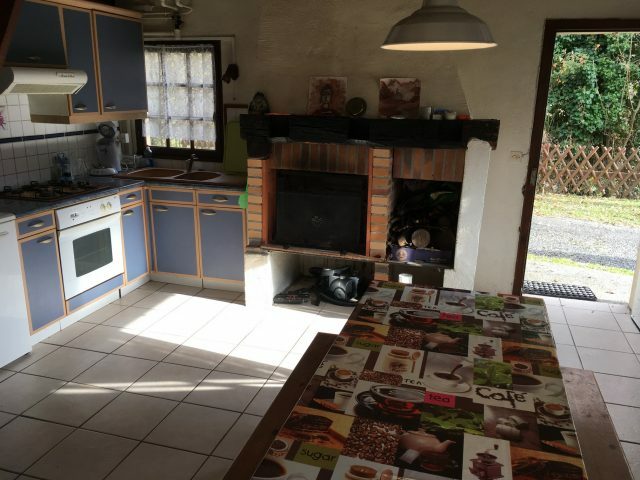 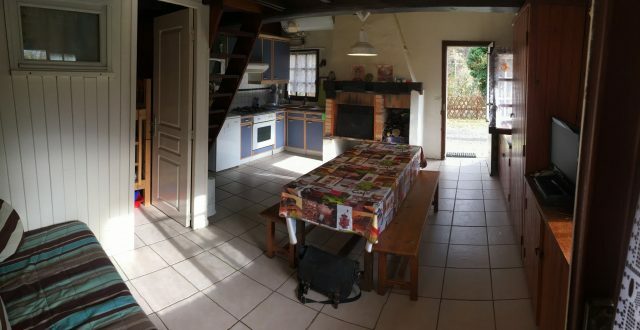 Discover the full and detailed description and more pictures of this property on our site, reference: 2409 (search engine on the homepage of our website Agir International Pau and Laruns).